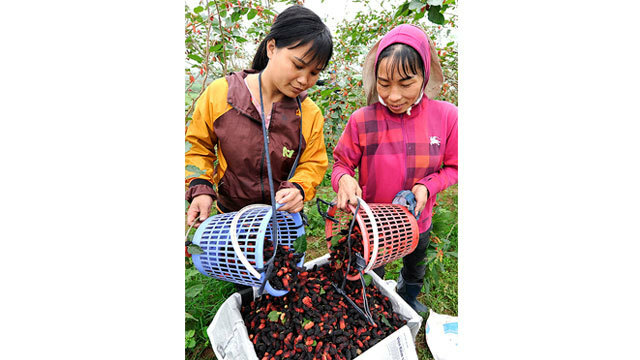 The last days of March and early April is the busy period for local farmers in the mudflat areas along the Red and Day Rivers, as the mulberry harvest season begins. 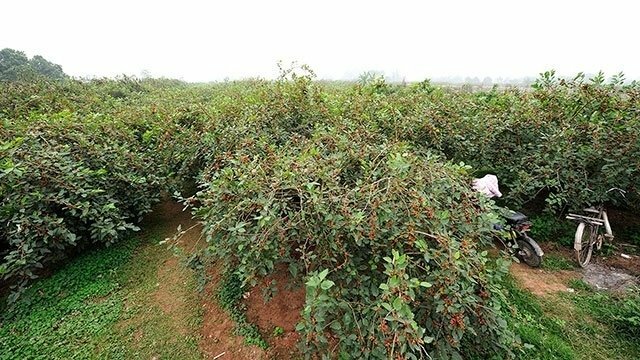 In Hiep Thuan commune, Hanoi’s Phuc Tho district, in recent years, local people have transformed their crops from corn and peanuts to mulberry farming which has helped to bring about high economic efficiency. 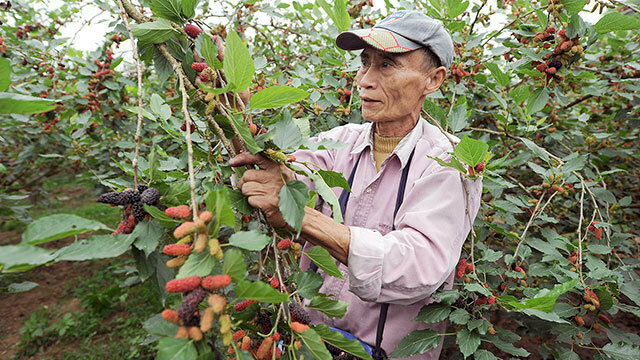 Phuong's family is one among many households in Hiep Thuan growing mulberries. In the harvesting season, she has to hire more workers to harvest ripe mulberries. Every day each person can collect around one tonne of berries. 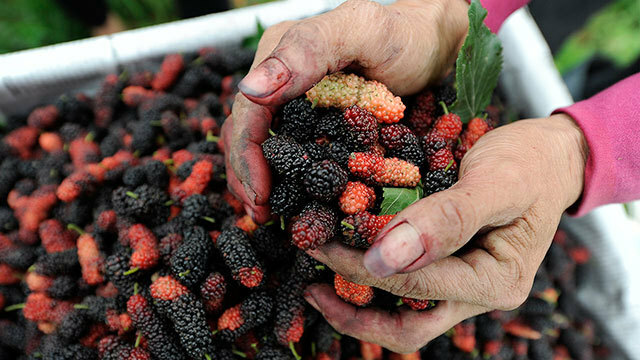 Merchants arrive at the local gardens to directly purchase mulberries, with prices ranging from VND20,000 - 40,000 per kg, depending on the conditions of the fruit. 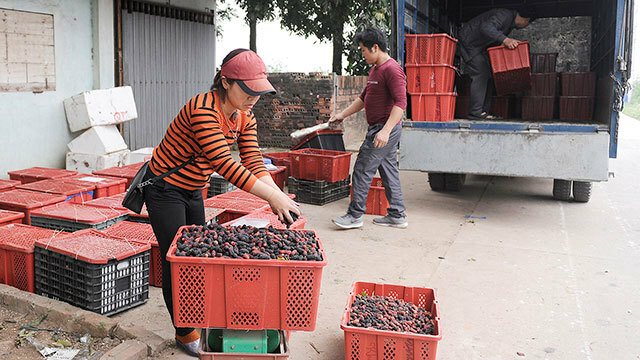 Mulberry trees are still being grown in multiple communes across Hanoi’s suburbs, such as Duong Lieu, Duc Thuong and Cat Que in Hoai Duc district, providing stable income for local farmers. A blooming mulberry garden in the suburbs of Hanoi in the harvest season. Mulberry fruit is used as a traditional herbal medicine and especially as a beverage. Mulberry harvest takes a lot of effort and time. Each day a person can collect from 40-50 kg of berries. Traders arrive at the local gardens to directly purchase mulberries.